The e-Malaya project officially started in March 2003 in Tashi Palkhiel, Hyangja near Pokhara. It was registered in the same year in Hamburg (Germany). 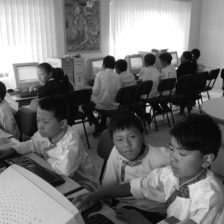 The first computer course was launched in May 2005, despite the delay caused by the Maoist Civil war which shook the country for several years after 2001. From the onset in 2003 our first goal was to provide basic computer skills to 100 students every year at Mt Kailash School. This outcome presented not only an important educational, but also a crucial economic, social and cultural aspect for the Tibetan and Nepalese communities of Pokhara and the remote areas of Marpha, Manang and Dhorpatan. Now that Nepal is becoming more and more digitized the next goal is to set up a learning program for computer coding. e-Malaya is honoured by the sponsorship of Matthieu Ricard whose values of apprenticeship, science and humanism our project reflects. 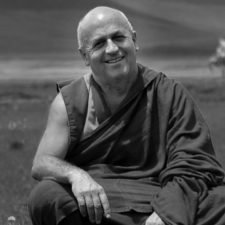 Matthieu Ricard received a Ph.D. degree in molecular genetics from the Pasteur Institute in 1972. He then decided to forsake his scientific career to live in the Himalayas and learn from the greatest Himalayan Masters. Far beyond his great contribution in various writings he has headed numerous educational and health projects in the East for which he received the French National Order of Merit. He is currently providing consulting services on compassion to the business world. His life’s work is an example of personal development and life long learning. A daughter of professors, Maylis has always treasured the role of education in our society. For her knowledge is a starting point, but far more important is learning to learn, adapt and develop oneself in a compassionate way. 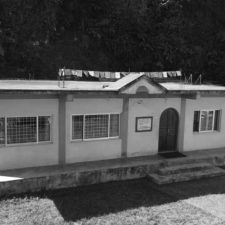 By leaving her corporate career in 2001 and teaching in Nepal for three years during the Maoist war she realized how critical computer education was for underprivileged children. Aware of the ambiguity of NGO work in developing countries, she researched three essential aspects before starting the project in the camp of Tashi Palkhiel: the local necessity of having a computer lab, the local ability, availability and willingness to manage the computer lab, and the involvement of the local community.